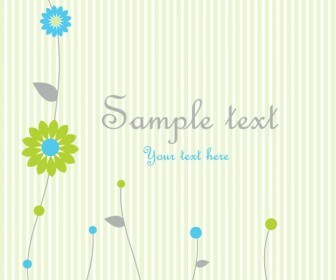 Get an awesome greeting card vector artwork in EPS format – a highly detailed vector with elements of Flower, Leafs, Branches with Text Space for Card design. 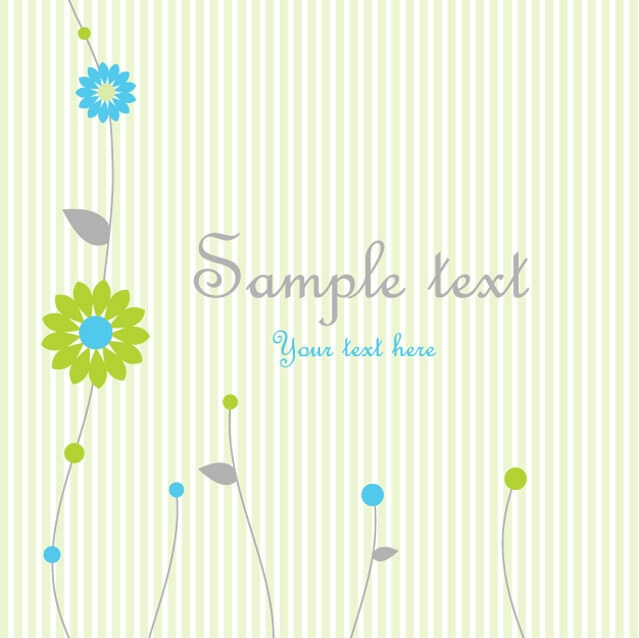 This Greeting Card artwork containing design elements related to Floral and Flower shapes design. Use as an idea for greeting card making, customized t-shirts design or as building blocks for artwork projects, graphic wallpaper illustration or banner design inspiration.